Welcome to the Greedy Little Pig Hog Roast Company. 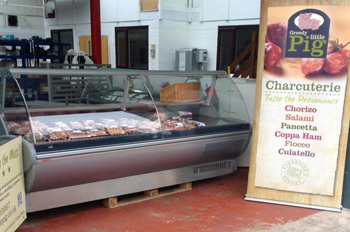 We are a Hog Roasting Company with a difference – we offer the whole hog, so to speak! All our produce is sourced wherever possible from Cross Height Farm located high above the Historic, picturesque town of Holmfirth…straight from the field to your plate! 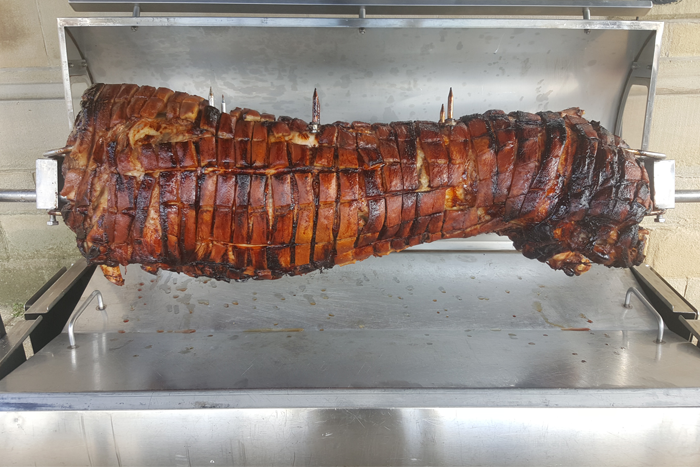 Have a browse through our website where you can take a look at the Farm, find out more about our Fabulous Hog Roasts. For news and upcoming events at the Greedy Little Pig please follow us on Facebook, Twitter and Instagram. If you have any questions or queries regarding any of our products or services, please don’t hesitate to get in touch. 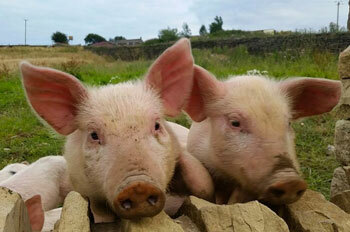 Greedy Little Pig are pleased to announce the launch of their new Menus and Website. Please contact us for more information.